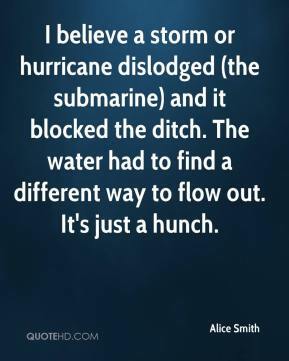 I believe a storm or hurricane dislodged (the submarine) and it blocked the ditch. The water had to find a different way to flow out. It's just a hunch. It's a work in progress. 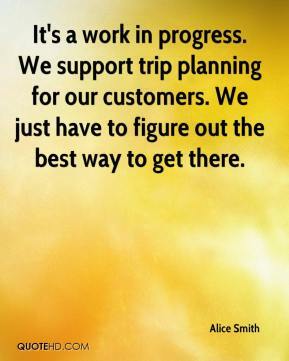 We support trip planning for our customers. We just have to figure out the best way to get there. The police were kicking in doors and running right into danger and firefighters did a great job of preventing the fire from spreading and the mayor was here all night. They all deserve a lot of credit for doing a tremendous job.